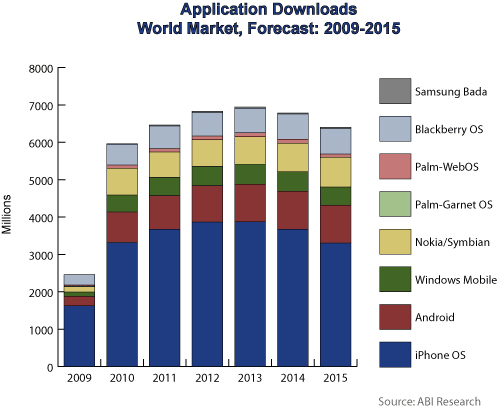 Did you know that there are 5.3 billion mobile users globally? That’s 77% of the world’s population! 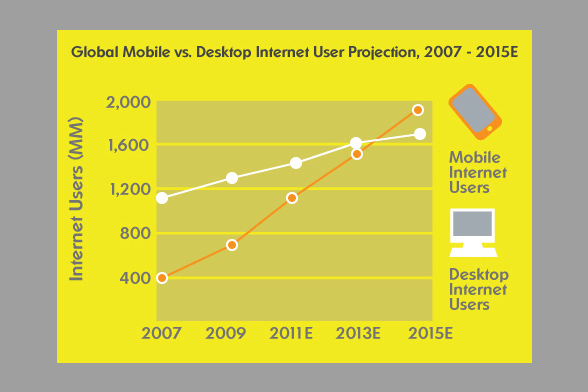 Did you know that mobile web is predicted to overtake desktop by 2013/4 as this Smart Insights compilation of mobile marketing statistics shows? The current m-commerce industry is predicted to be worth $3.3 billion this year, and due to rise to $20.5 billion by 2015. These are not numbers that a marketer can afford to ignore. So there certainly seems potential for reach and engagement! But how can you tap into this potential by reviewing the options that are available? In this post, I'm going to start with the basics of a strategy - what are the mobile marketing options. In future posts, I'll drill down to look at the latest mobile marketing approaches and best practices to make the most of them. The SMS or text message was introduced in the early nineties but took a long time to become popular. In 1995 the average person was sending just 0.4 message per month. In 2010, 6.9 trillion SMS messages were sent and SMS traffic is expected to break 8 trillion in 2011. This shows the incredible popularity of SMS messaging. As a marketing tool for acquisition, using SMS effectively can be tricky. Due to data protection laws you can only send a marketing SMS to someone who has ‘opted in’ and agreed for you to send them a message. This can be great if you have a large database, but for smaller crowds it tends to be more expensive and yield lower return on investment. But you can tap into the databases of other companies, for example many companies use 02 More and similar services to provide offers for new customer acquisition. Another thing to consider is that you only have 160 characters but play with, so it can be a challenge to get your key message across. Another option is to include a shortened URL that takes the user to a dedicated landing page. If you have a mobile site this is ideal, but if not you have to consider the impacts of sending your user to a non-optimised site, which might put people off. QR codes started out in Japan and, to be honest, have taken a rather long time to be adopted in the UK market, but they are growing in popularity according to the latest QR code usage statistics. Writing on Smart Insights, Dan has outlined QR code marketing approaches. In brief, they allow you to download information onto your smartphone very quickly, the same way that a barcode gives the till a price at the supermarket. 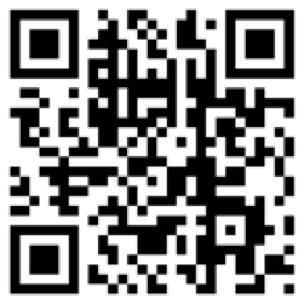 You can generate a QR code quickly and easily online and the information contained within the code can vary. 1. Lacoste recently used QR codes in their shop windows. When users scanned the code they were shown further information on the collection and other pieces in the range. 2. Many magazine and billboards now use QR codes to extend the offer on the page or to encourage an impulse buy offline. This is extremely valuable for offline marketing campaigns. 3. QR codes on in-store products to add value to the product i.e. adding a QR code with recipes to a frying pan. A QR code scanner is needed (you can get one in mobile App stores). Try the one above and see what happens! Let's be honest, Bluetooth marketing hasn’t been the game-changer that was originally though. Bluetooth has many limitations, mainly the fact that you need to be in close proximity to a Bluetooth transmitter to receive information from it. It’s also a barrier that a user has to switch on their Bluetooth before they can receive any messaging... Then there are the privacy / permission options of bluespamming and bluejacking. Bluetooth ads can come in a variety of formats: text, images or audio, video and in some cases even stuff like games. Early adopters like Wembley stadium and Arsenal Football Club tested the platform but they never really saw a return. I see QR codes as a more effective method of achieving interaction and response today. The main app stores are the iTunes App store, Google Android Market, Nokia OVI store and also the RIM Blackberry App store. Apps can be developed for each platform and can do anything you want them to. First things first: do you need to build an App? What’s it for? Do your customers have smart phones? There are many uses for an App and as a business you need to identify what you want your App to do, how much you want to spend on it and whether or not you will get your money back. Don’t assume that an iPhone App is the best choice for your business. This is a common error when it comes to Apps. 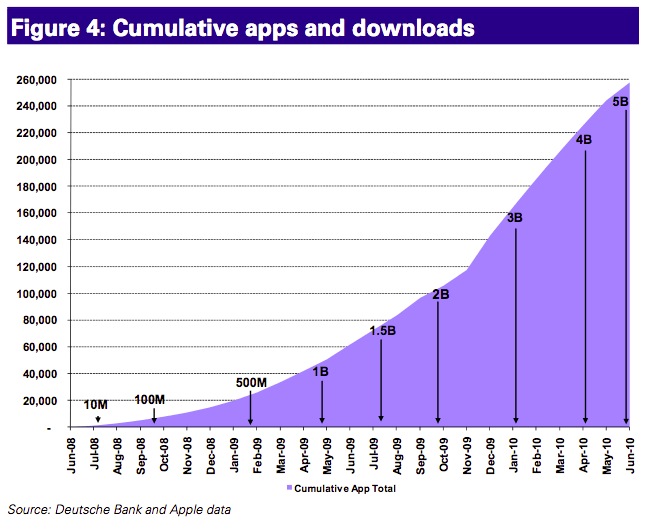 People assume that, because the iTunes App store is popular, that Apple is the only choice for them. Wrong! Take a look at your user base and use your web analytics to see what devices your customers are using. Then look at the cost of building an App on the appropriate platform and decide if it’s worth the investment. Have a clear goal - what are you trying to achieve by building an App? To make money, for PR, to be cool, to keep up with your competitors, or to improve branding? Define your strategy and stick to it. Be clear - a website that appears on a mobile phone is not the same as a mobile site. I read a statistic the other day that said that 8 out of 10 marketers do not know what a mobile optimised site is (IAB 2011). This was pretty shocking to me - so many websites that should be optimised for mobile aren’t. For example, you can see that in many cases the image on the home page is tiny, and the text and links are even smaller. This is a typical un-optimised mobile site, which is basically a site that is built for web but being viewed on a mobile device. But with a mobile optimised site the images are large, the navigation is large and easy to use. The whole experience is completely different to a standard website. If mobile is a key part of your business strategy moving forward then you need to invest in a mobile optimised site. You want to make the mobile user experience just as pleasurable as if the user were on a large screen so optimising your site for mobile is an absolute must! The mobile advertising industry has exploded over the past couple of years and ad revenue is predicted to exceed $3.3 billion in 2011 and a whopping $20.5 billion by 2015. That’s a serious amount of impressions! The mobile banner ad space works essentially the same as web in terms of metrics and is generally monetised through a CPM model. However, as technology evolves we are seeing new models enter the market including DSP (demand side platform), which allow you to manage multiple ads across multiple platforms, bidding in real time to ensure that you are always hitting the right target audience. There are also CPA (cost per acquisition) models available, where you only pay when for a specific outcome – for example, a sale or registration. If you are looking to advertise your products via a mobile website or through an App then check out the numerous mobile ad networks and decide which one is suitable for your target audience and budget. Geo location or location based marketing allows you to target a customer or potential customer at the exact time that they are in the vicinity of the your premises with the aim of enticing them in to your shop, cafe, bar etc. Geo location advertising uses GPRS to pinpoint a customer’s exact location and then offer them a discount or information for a vendor nearby. Early adopters of this technology include Domino’s Pizza and Starbucks coffee. For both these brands, banner ads were served to mobile phones that were in a 5km radius of one of their stores. In some cases the banner would unfold to produce a map to show the user where the nearest store was located and to give them a promotional coupon. O2 have released some interesting figures showing that they have over 6 million people signed up for their “moments” promotion, which uses this technology to feed vouchers through to their users at precisely the time when it is most relevant. Clever, right? What’s becoming ever-more clear is that the mobile space offers varied and exciting opportunities for marketers looking to access audiences in different ways. It’s a massive channel, as the statistics prove, and one which needs to be on everyone’s radar. Above all else my advice is to mould mobile into your existing marketing strategies to ensure they complement, and enhance what you’re doing already. Doing research into consumer adoption is key too. By doing this, and continuing to focus on your end goals, mobile will be a fantastic tool for your business.